Been a bit busy lately with caricature events and freelance work but I managed to snap a few photos at the last event which I’ll post in the next couple of days. 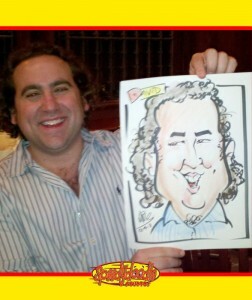 This entry was posted in Caricature and tagged birthday party, caricatures, New Jersey, party caricatures. Bookmark the permalink.